There are very few pieces of architecture that stand the test of time, and no monument has done this as gracefully as the Pyramids of Egypt. These structures are a testament to a truly great civilization and are a part of the Seven Wonders of the World. There are many things that can be learnt by examining these pyramids, offering valuable information about the workings of the Egyptian civilization. 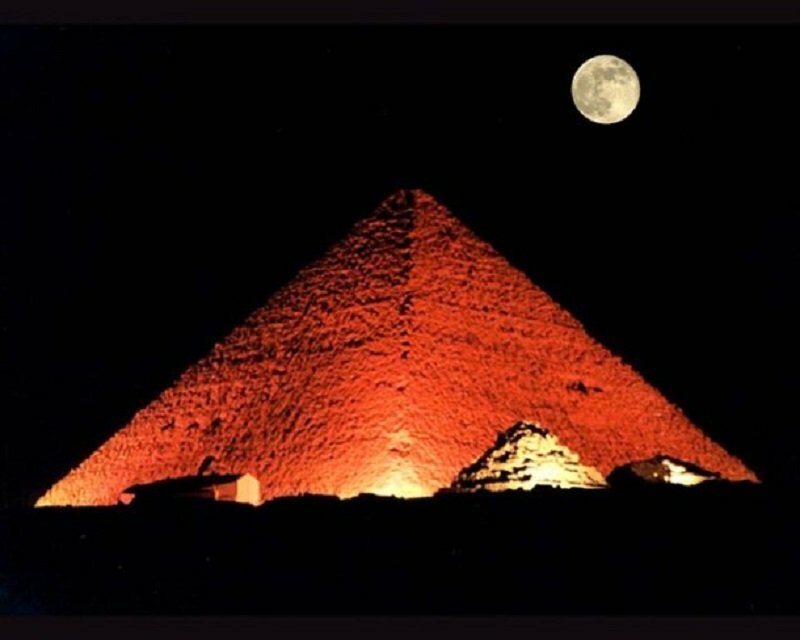 This list features 10 interesting facts you may not know about the pyramids. 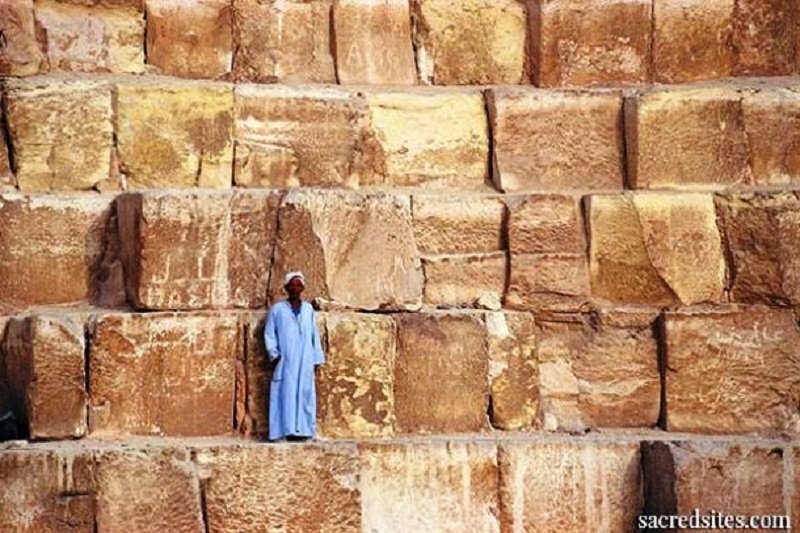 It took nearly 2.3 million blocks of stones to put together the Great Pyramid of Giza. Each of these blocks weighed anywhere between 2 tons to 50 tons. Many people associate the pyramids with hieroglyphics. 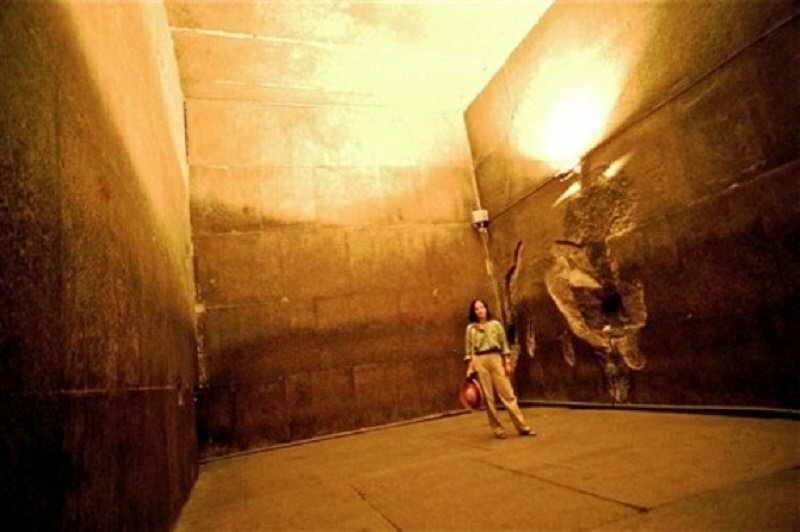 There are actually no hieroglyphics found inside the Great Pyramid of Giza.